When it comes to building or renovating a home, waterproofing is one of the most important things to consider. Incorrect waterproofing can cause devastating damage to the structural timbers in your home, and lead to problems with mould and damp. The team at Ireland Tiling are here to make sure your home’s waterproofing is done professionally and effectively. 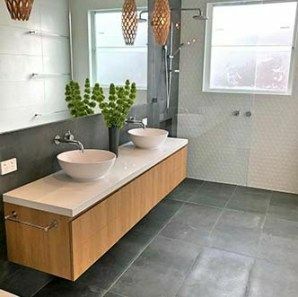 Waterproofing the wet areas in your home – bathroom, kitchen, laundry, and powder room – is something that can’t be understated. If your home isn’t adequately waterproofed, it’s at risk of severe damage as a result of water leaking into and rotting structural timbers. Poor waterproofing can also lead to issues with damp and mould. Many homeowners across Australia have previously experienced the stress and damage associated with incorrect waterproofing, which has led to an overhaul in waterproofing requirements across the nation. Today, every home has to meet the Australian Standard (AS 3740-2010) for waterproofing, although this only outlines the minimum requirements. It’s not worth putting your home and finances at risk with sub-par waterproofing. For this reason, it’s best to seek the help of professionals to ensure the job is done correctly. At Ireland Tiling, we have years of experience in completing safe, effective and prompt waterproofing jobs for all sorts of wet areas. 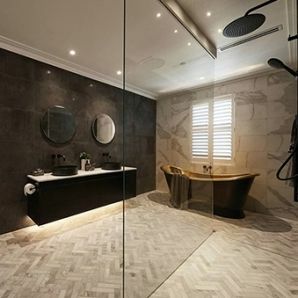 We aim to go above and beyond for our clients by offering comprehensive waterproofing solutions that extend beyond the Australian Standard minimum requirements for your peace of mind, using only the best products and materials for every project. 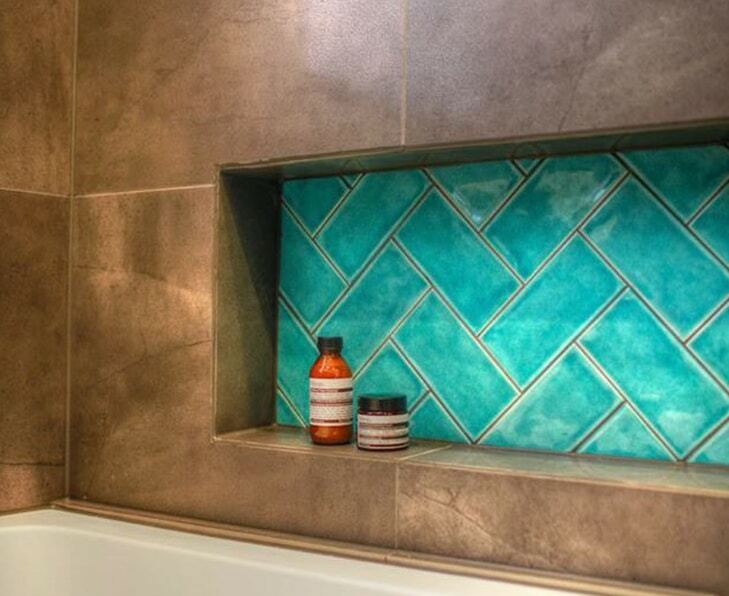 Our biggest passion at Ireland Tiling is providing exceptional tile solutions to our clients. From the moment you call us with your initial queries through to when we’re cleaning up at the end of a job, you can expect unparalleled service from our team. Every project we undertake is met with attention to detail and the highest level of care – we complete every job as though we’re doing it in our own homes. 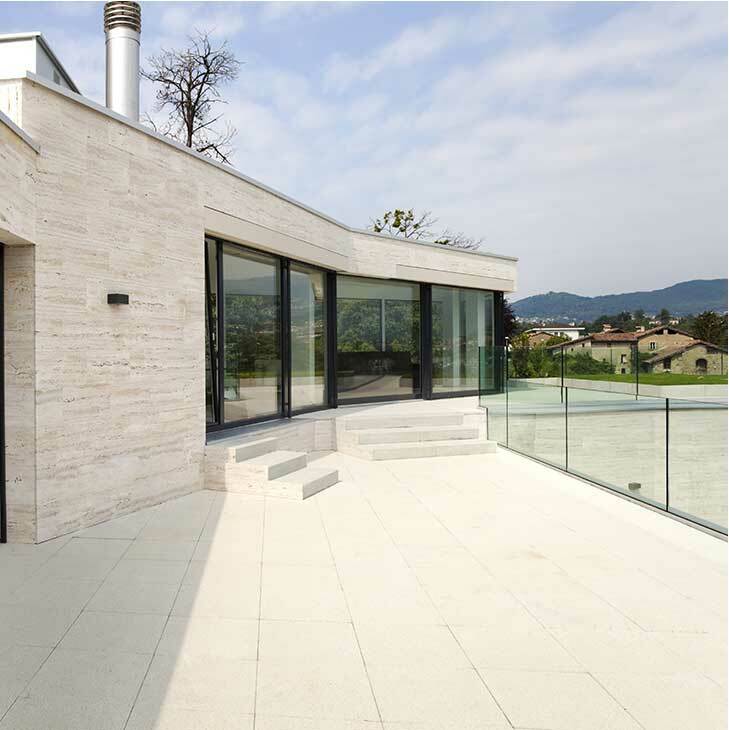 With something as vital as waterproofing, you can rest assured knowing that Ireland Tiling will be able to help you out in a professional, timely and cost-effective manner. Get in touch with us today to discuss your project and get a free quote.